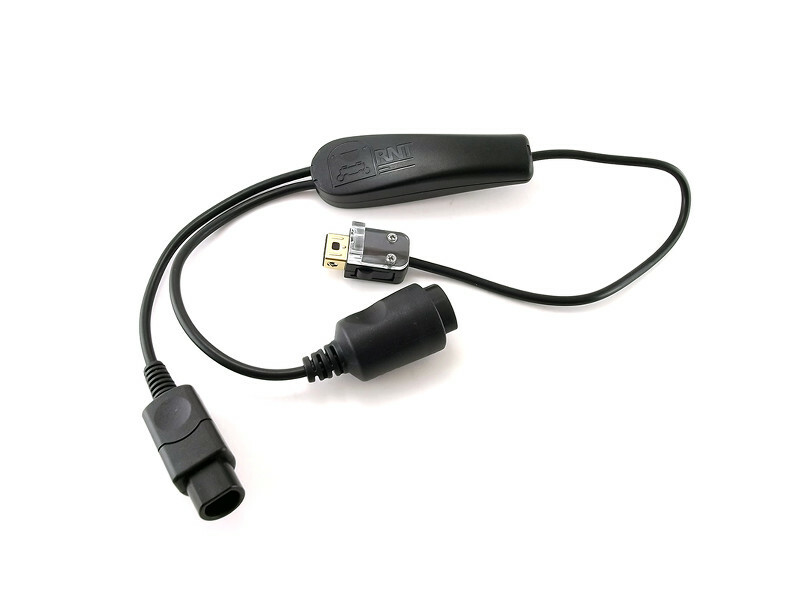 This adapter cable makes it possible to use a Gamecube or N64 controller on a Wii or Wii-U by connecting to the wiimote as a classic controller. Ideal for Wii virtual console games on systems without gamecube ports. Simultaneous connection or use of a Gamecube and N64 controller.